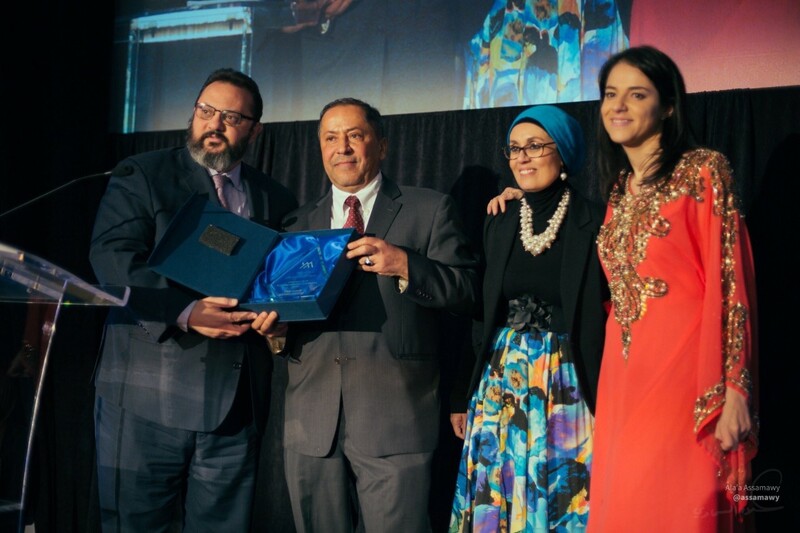 The American Arab Anti-Discrimination Committee (ADC) congratulates the Yemeni American Merchants Association (YAMA) on its successful, inaugural Gala: Celebrating Accomplishments: Transforming Futures. ADC is grateful to YAMA for honoring us with the Champion for Civil Rights Award at the Gala. As many know, YAMA is one of our most valued partners. YAMA organized the impactful Yemeni Bodega Strike in New York City to protest Trump’s Travel Ban. We are humbled to join forces as their counsel in the lawsuit of P.K. v. Tillerson, and on other cases, challenging the Trump administration’s unjust Travel Ban. Together, ADC, YAMA, and partners, remain united in our quest for justice and to end discrimination. We look forward to deepening our partnership in pursuit of equality and justice for all.